Established in 1995, Ocean Marina Yacht Club was founded under the love and passion for sailing and yachting. There was a vision in knowing that Thailand’s Gulf boasted some of the best sailing conditions, supported by the optimal winds, beautiful islands, crystal clear waters, and sunny weather…however there was no marina for yacht lovers to access these features. 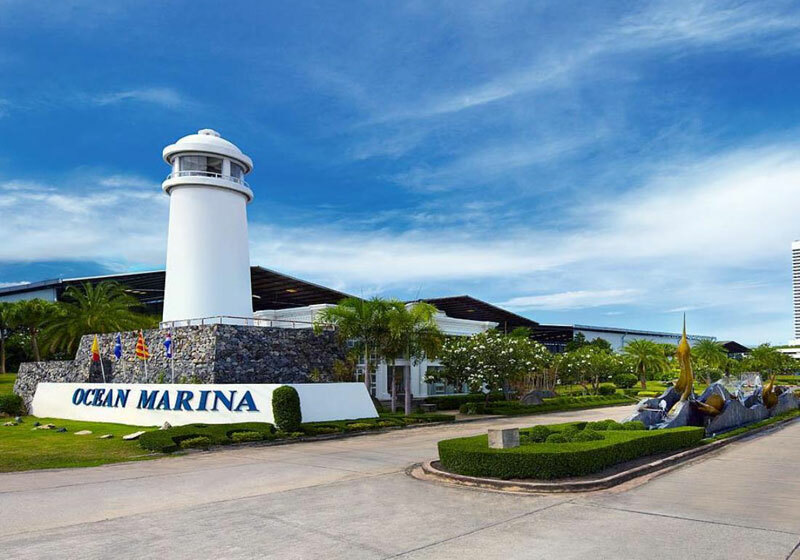 Ocean Marina Yacht Club filled this void, and today stands as one of Asia’s largest marinas, one of the few that offers full facilities for yachts. Short Description: There was a vision in knowing that Thailand’s Gulf boasted some of the best sailing conditions, supported by the optimal winds, beautiful islands, crystal clear waters, and sunny weather…however there was no marina for yacht lovers to access these features.